Exactly one year ago, I decided to leave classroom teaching after 20 years. My decision was based on a few reasons but to be honest, I was exhausted (I hate to use the term burned out). I was also bored from the sheer repetitiveness of teaching English. I didn’t leave the ESL field completely and in the last two semesters (I still think in terms of semesters and not months! ), I have been teaching online, writing and travelling. When a friend of mine asked me to supply teach for 5 weeks, I decided that I was ready to return to the ESL classroom. 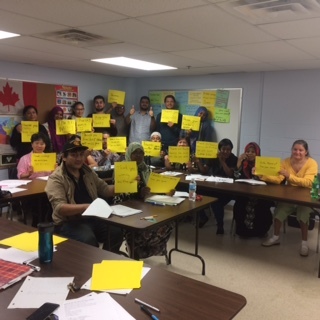 My class of new immigrants to Canada from Sierre Leone, Chad, Burma, Syria, Afghanistan, Vietnam, China and Somalia. As teachers, we give so much to our students. 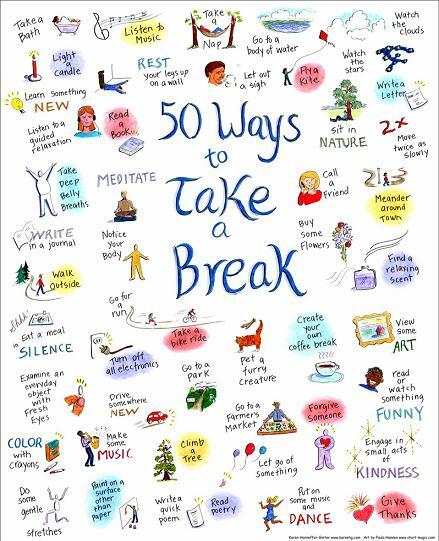 It can be hard to find the time and energy to care for ourselves, too. 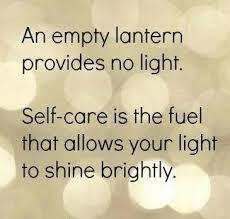 Self-care - the act of taking the time and space to nurture ourselves - is not something that is “nice” to do but it is essential for our well-being as teachers. Without proper self-care, it is difficult to be our best selves and do our best work. Dr. Charles Figley has long argued that "it is an ethical duty to ensure that we are grounded and healthy so that we can be present and able to provide the best possible care to the people that we serve” (click here for the complete article https://www.tendacademy.ca/individual-wellbeing). Being grounded and healthy includes a healthy body, healthy eating, stress management and work-life balance. 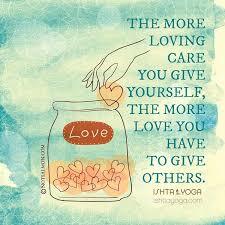 I have now made self-care a priority and this means that I have changed the way I do things. For example, when I get home, I make a cup of decaf tea and then start to prepare for the next day. I print off my materials, pack my “teacher” bag and place it at the front door. Next, I make my lunch (and occasionally pack chocolate for a treat). Then I relax for the rest of the evening. "Relaxing" means spending time in my garden, walking to the grocery store, making home-made soup, connecting with my son at university or reading non-teaching related books. I make a concerted effort NOT to overthink teaching for the next day (and re-visit my lesson plan and materials). This has resulted me being happier and having more energy. I believe it is all about balance. When I googled some images for this blog post, I was surprised at the number of images for “self-care”. 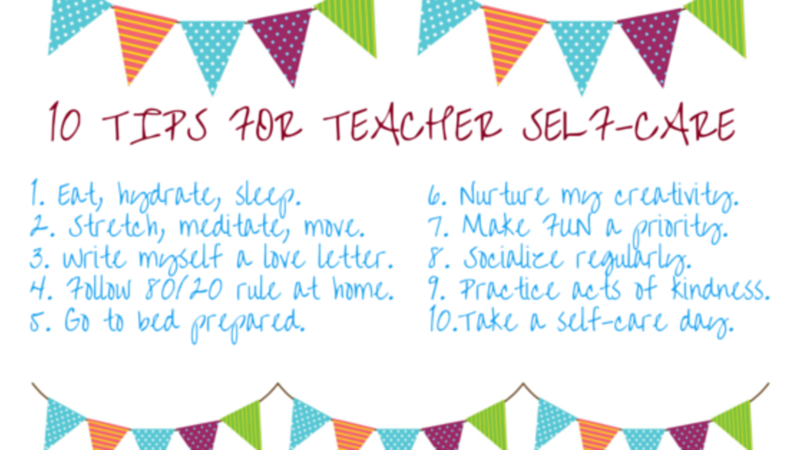 I wish I had known more about self-care when I was teaching in the past but it isn’t too late. How about you? Do you ever think about your self-care? Do you have any specific rituals or activities that you do for ensure your well-being? P.S. - For those of you in Canada, Happy Thanksgiving and enjoy the long week-end! Patrice Palmer, M.Ed., M.A., TESL has 20 years’ experience as an ESL Teacher, TESL Trainer, and Curriculum Writer in Canada including 7 years in Hong Kong. Patrice has taught students from 8 to 80 years in a variety of programs. Patrice now works as a teacherpreneur doing the things that she loves such as writing courses, sharing teaching materials, instructional coaching and travelling at any time of the year to conduct short-term training around the world. Please visit https://patrice-palmer.mykajabi.com for free teaching resources.